Elite Wealth Franchise is a well established broking franchise headquartered in New Delhi . 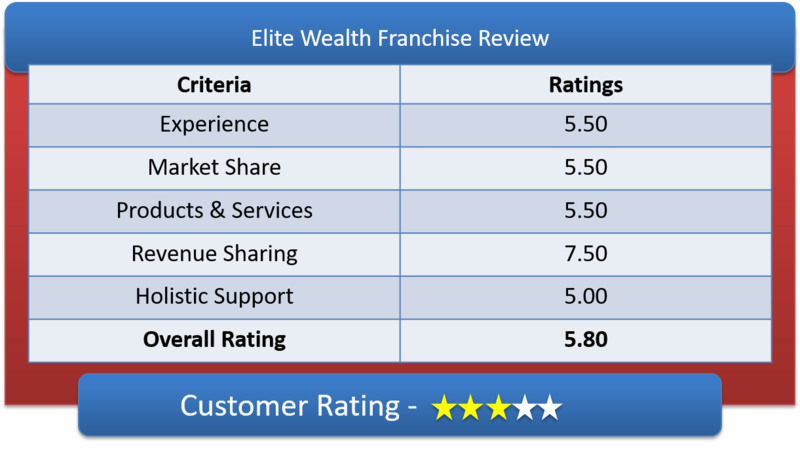 Lets have a detailed Elite Wealth Franchise Review & deep understanding of Elite Wealth Sub Broker Offerings, Elite Wealth Franchise Revenue sharing models & other features of Elite Wealth Partner Program. They are a Wealth Advisory Firm that offers a wide array of services such as Financial Planning, Wealth Management, Wealth Advisory and Portfolio Management. They offer personalized and customized consultancy to their client which you will really appreciate as sub-broker. A member of NSE, BSE, F&O, MCX-SX, MCX, NCDEX and has DP with CDSL i.e. a total of six segment to trade into. So basically you have all financial services in offering under one umbrella. Lets have a detailed discussion on Elite Wealth Franchise Revenue Sharing, Security Deposit requirement to start the franchise set-up & Franchise Fees. Revenue sharing is initially 70:30. which means Elite Wealth Broker will allow you to keep 70 percent of brokerage generated and you will have to let go 30 percent of the brokerage generated. This percentage sharing is quite decent among brokers and easily acceptable. However, with brokerage volume increasing with time you can bargain for 75:25 basis or even more than that. You need to pay Rs 50,000/- (fifty thousand only) which is refundable at the time you give up the venture. Although they ask for 50,000 but you can start the business with initial payment of 25,000 and pay the remaining later on to Elite Wealth (although their website demands Rs 100,000 as security deposit but above mentioned information also stands to be reliable and true). You will have to bear the expenses of running the office and internet as well. Apart from refundable amount mentioned above you also need to pay Rs.2360/- (non-refundable) for each segment that you want to trade into. 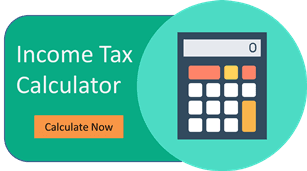 Example if you want to trade in NSE, BSE, MCX-SX, MCX, then the amount you need to pay for registration will be Rs.2360 x 6 = Rs.14160 only. You will also have to invest for a pair of computers. UPS, scanner & printer, Broad band connection and more. You also need to have an office with minimum 300 sq ft area. It is very easy to take a franchisee of Elite Wealth. They offer a vast range of financial products like Equities, Commodities. Currency Trading, PMS, Financial Planning, Mutual Funds, Wealth Management Services, Research, IPO, Fixed Deposits, Bonds and much more. Once you are registered with Elite Wealth Broker they will offer you training on their trading platform which will be free of cost. Although you need to own your own personal computer/ laptop. Elite Wealth Broker do provide with advertisement material, sales kit, stationary, sign board of the office to mark their presence. The advisory to trading are also provided free of cost to the franchise owner and to their client as well. Research reports are also not charged by Elite Wealth Broker. They also provide you with business cards and few more things as well. Their trading platform is ODIN DIET and NOW. Why Partner with Elite Wealth? How to become partner with Elite Wealth Broker? So if you are looking for the Elite Wealth Franchisee, you can visit any chartered accountant nearby for getting the agendum signed and registration done. After receiving the franchise code, you will become an authorized Franchise owner.